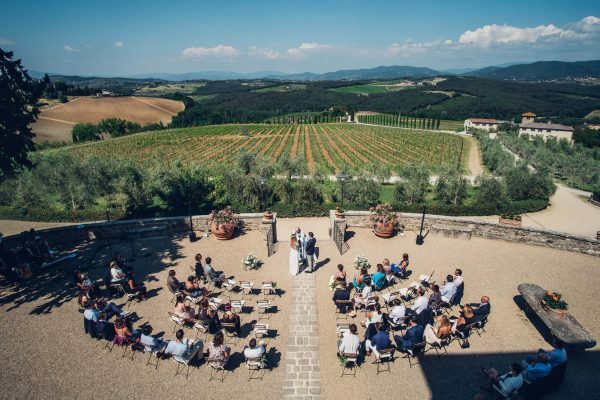 Wedding Tuscany is a dream: we have been there and we know how beautiful is this place for destination weddings in Italy. It is a great pleasure for us to photograph the European couples that choose to marry here. 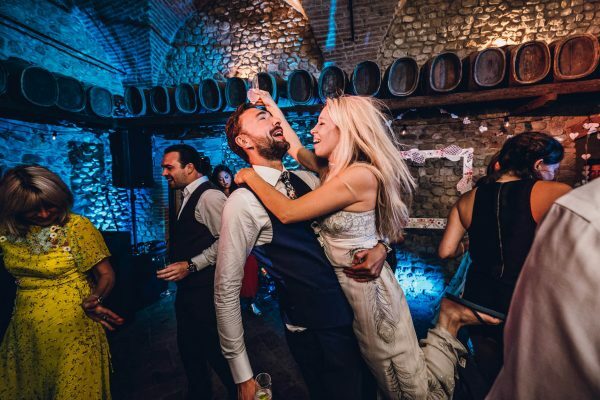 We are in the Italian region that is world-famous for top class weddings. We know especially Castello di Gabbiano and Castello di Bibbione, two amazing locations on the hills near Florence. In our photogallery you see a lot of inspirations for your destination wedding in Italy! Finally, we would like to show you an idea for a wedding video. Take a look at this trailer. 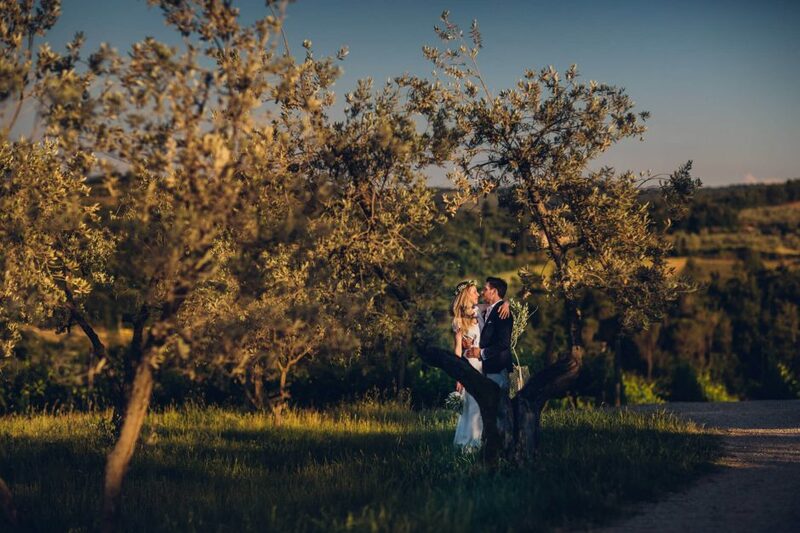 A wonderful English couple, an unforgettable Wedding Destination in Tuscany, Italy. Look at the photos & video!